It seems like birthday celebrations have always been around for those of us alive today. I imagine most, if not all, of us have probably never bothered to imagine life without them. Believe it or not there was a time when time itself was not so easy to keep track of. Needless to say, very little attention was spent on the anniversary of one’s birth. This changed when ancient civilizations took note of the moon’s cycles, changing seasons, and a identifiable cycle which came to be known as the year. The first documented birthdays were held only for kings, high ranking nobility, and those holding a high position in society. Commoners and children (ironically) were not permitted birthday celebrations. 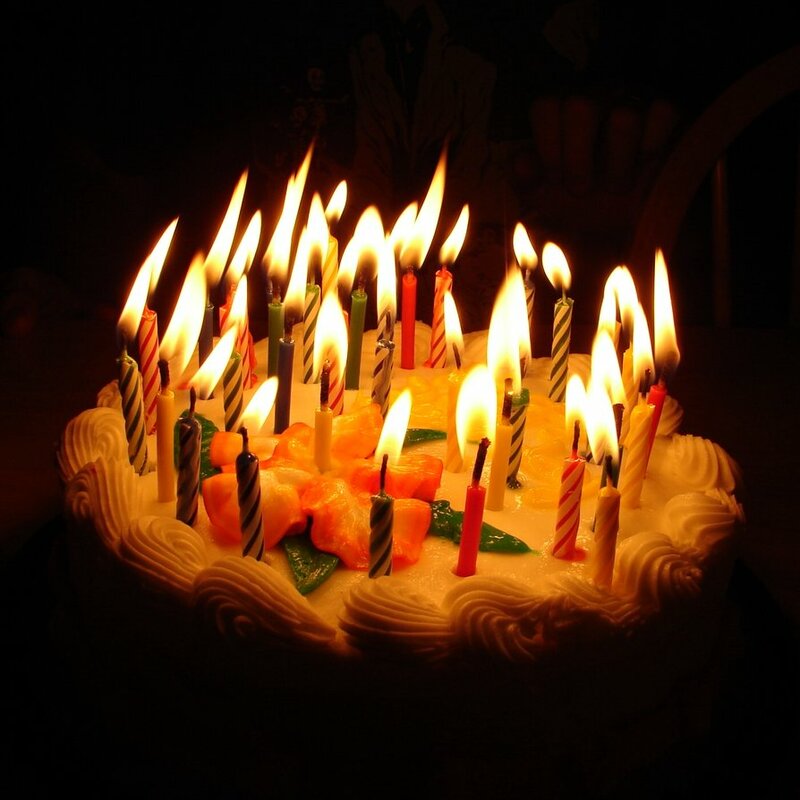 A few famous birthdays include King Herod and King Pharaoh, having celebrated their birthdays with feasts. And, of course, let’s not forget the most famous birthday celebrations of all: Jesus Christ. It isn’t known when birthday parties became mainstream, though historian Elizabeth Pleck suggests that it was around post-World War II “boom” years, during the 1950s. 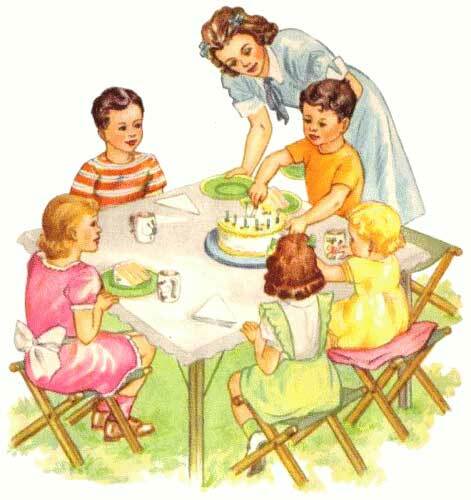 A birthday party in the 50’s was quite a stressful event for a mother because of the rigid set of predetermined etiquette rules and general expectations. Many mothers referred to “party manuals” for help with age appropriate decor along with other party related rules. These expectations changed as women gradually shifted into the workforce. “Even as late as the 1990s, some sociologists were warning against ‘outsourcing’ family life,” says Pleck. Birthday parties will continue to change as time goes on, partially as a result of cultural custom as well as individual family traditions. Strict etiquette, rules, and manual suggestions have diminished significantly, the outcome being a rise in more casual parties throughout the globe. Perhaps in the future, the goal for any party, whether for an infant or teenager, will be the opportunity of fun for children and adults alike. Posted by Denna Holm on May 12, 2013 in Archives and tagged Birthday, celebration.